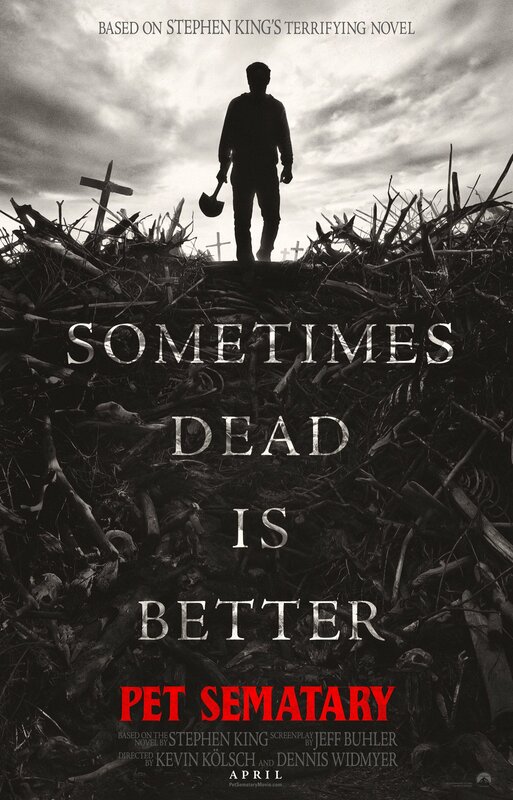 Paramount Pictures released the first trailer for the new adaptation of Stephen King’s Pet Sematary, which sets out to prove that sometimes dead is better. PS Publishing has announced special 30th Anniversary editions of two classic Stephen King novels: Christine and Pet Sematary to be published later this year. – A facsimile Stephen King Autograph. – Four double page Color artwork spreads. The books will be limited to between 300-400 copies and cost $100 each. Christine will feature a brand new introduction by Ramsey Campbell and Pet Sematary will include an new introduction by Michael Marshall Smith.